The Dell™ Notebook Power Bank Plus lets you bring extra power with you, so you can be more productive. 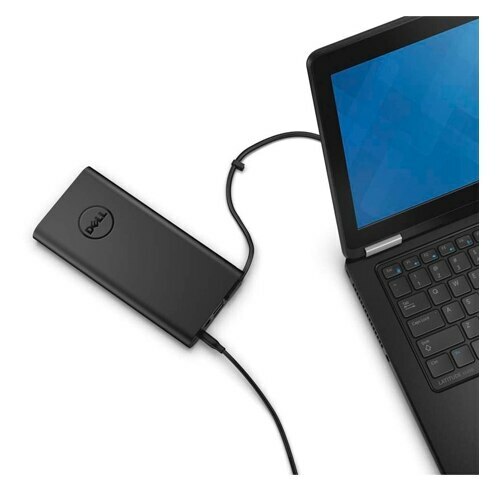 The Dell Power Companion lets you bring extra power with you, so you can be more productive. 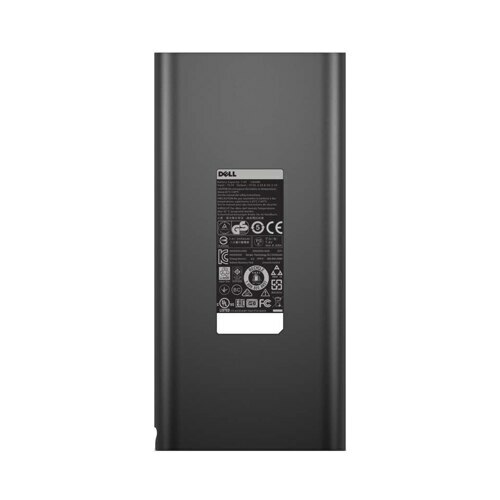 It features includes 18,000 mAh battery that provides reliable power when you're on the go and is easily charged using your Dell power adapter. 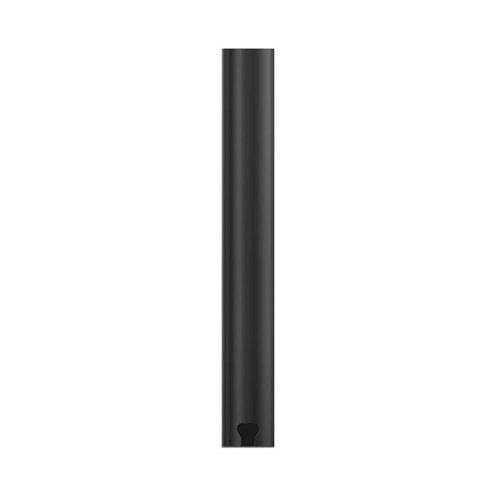 Moreover, it is lightweight and compact, so you can stay powered on-the-go without adding bulk to your bag. 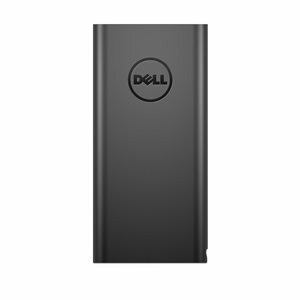 The Dell Power Companion lets you bring extra power with you, so you can be more productive. 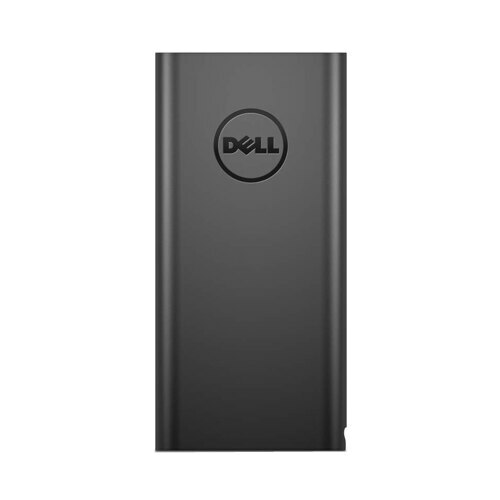 The Dell Power Companion is lightweight and compact, so you can stay powered on-the-go without adding bulk to your bag. 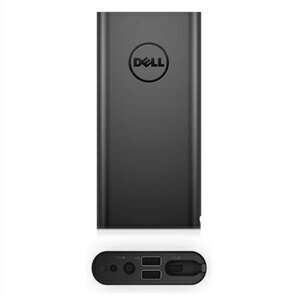 The compact and convenient Dell Power Companion features an 18,000 mAh battery that provides reliable power when you're on the go and is easily charged using your Dell power adapter. The Dell Power Companion lets you bring power with you, so you can be more productive. 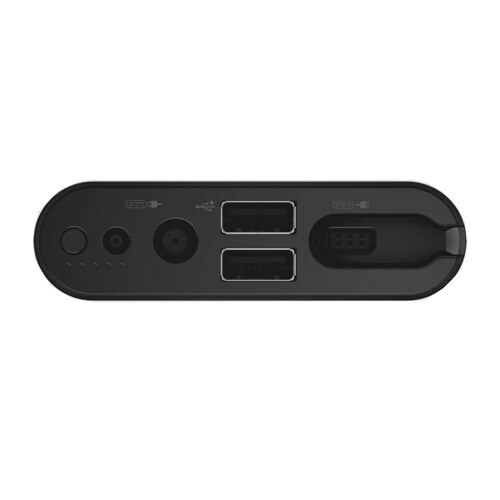 This handy device powers notebooks and ultrabooks, as well as up to two smartphones, tablets or other USB-enabled devices. Its battery provides reliable power when you're on the go and is easily charged. Moreover, it is lightweight and compact, so you can stay powered on-the-go without adding bulk to your bag. Its USB charging ports let you simultaneously charge a pair of mobile devices in addition to your notebook.